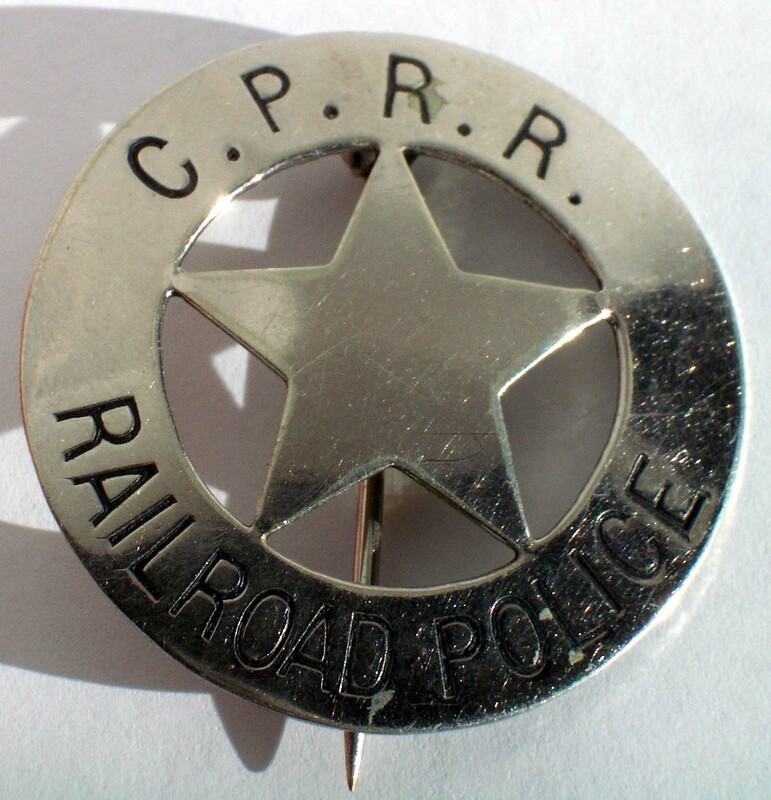 I have an original CPRR Railroad Police badge. It bears the number "82" on the back. 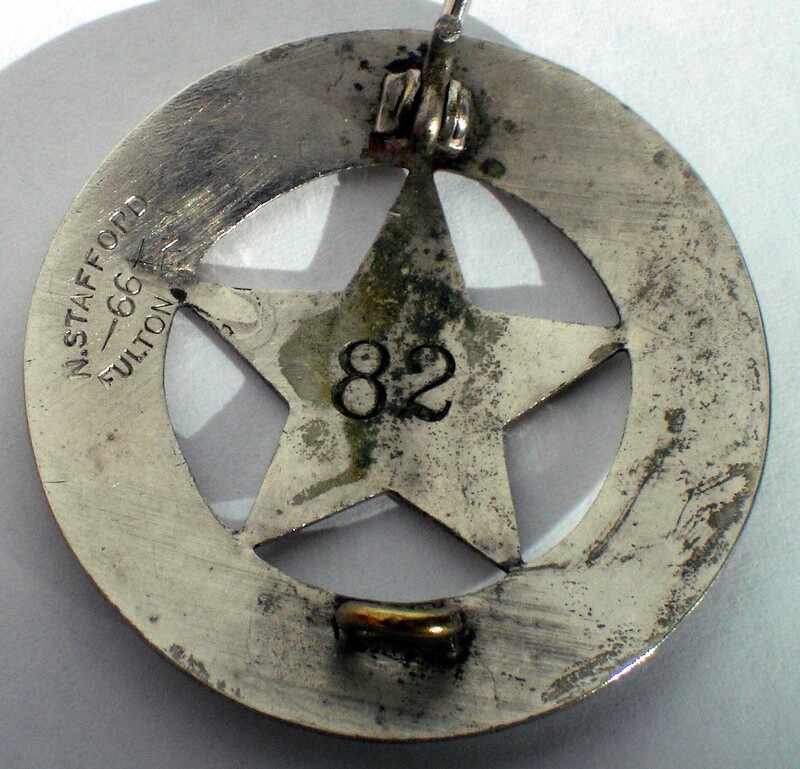 It is a circular badge with a star in the center. The words "Railroad Police" are across the bottom, and "CPRR" across the top. Does anyone know where I might be able to find any information as to the history of this specific badge, such as who might have worn it? Thanks for any information you can provide me. It would be quite extraordinary if the history of this specific badge survived anywhere but in the oral history of the police officer's family. Is there any possibility of investigating the provenance? I have absolutely no information on the family. I bought the badge many years ago at an antique store. They had bought it the day before from an estate sale, but had no information for me.